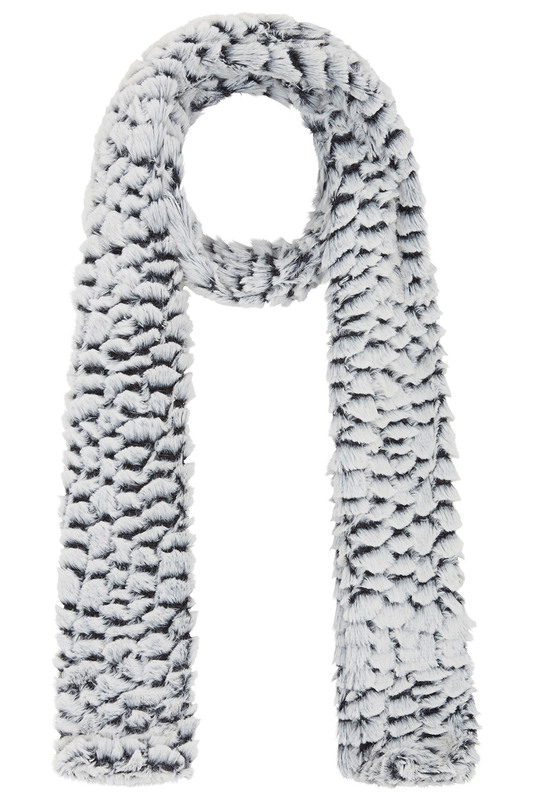 On cold mornings, bundle up in this cosy textured scarf before heading outdoors. 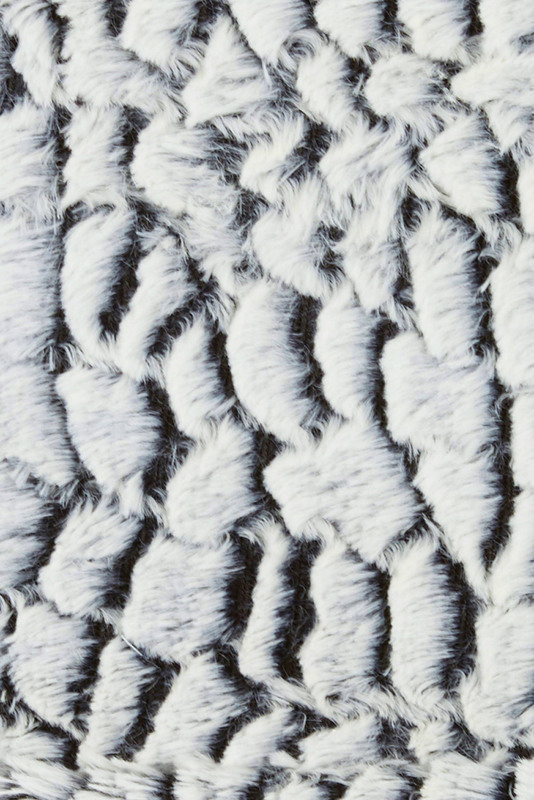 The soft faux fur fabric is a treat for your skin, while a subtle textured finish across the design creates a stylish two-tone effect. Tuck yours into a thick winter coat and add monochrome mittens and a beanie to complete your winter attire.